Lock in a great price for Chvictoria Loft May 13 – rated 8.8 by recent guests! 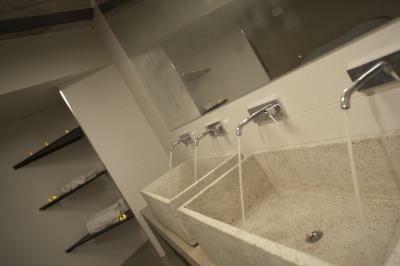 The facilities, the assistance of the owner, the large space and location. Everything was in order, staff was really nice and helpful. Overall a great experience! 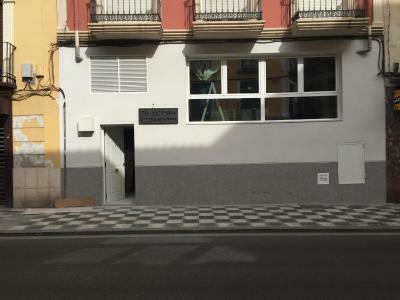 Huge apartment with an amazing basement, secure parking and good shopping nearby, close to the old town. A pesar de que faltaban algunos elementos del mobiliario que estaban en restauración, la estancia fue estupenda. Volveremos, sin duda. Fenomenal la atención recibida. El desayuno genial y la ubicación nada mal tampoco. Las instalaciones, la ubicación y la amabilidad y el trato recibido. Ya conocía el sitio. Pienso repetir. la ubicacion es buena. la cama es idea. el apartamento en general es muy confortable. Cuando llegamos no habia papel de servicio y en seguida se soluciono. buena atencion por parte de las chicas que llevan la casa. 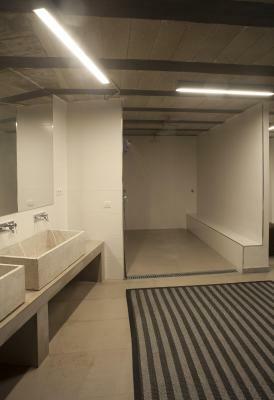 La resolución que me dieron ante un apagón general del alojamiento, la reubicación fué más positiva que la supuesta "Suite de luxe" que había reservado. Chvictoria Loft May 13 offers accommodations in Cuenca, a 12-minute walk from Mangana Tower and 0.7 miles from Hanging Houses. 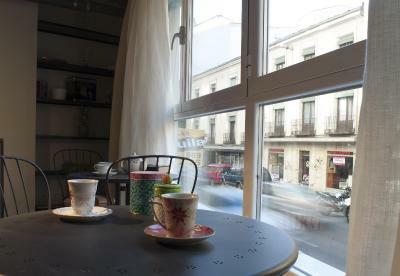 Providing free WiFi, the property also has a terrace. The lodge has 1 bedroom with air conditioning and a fully equipped kitchen with an oven. A flat-screen TV is available. A continental breakfast is available daily at Chvictoria Loft May 13. 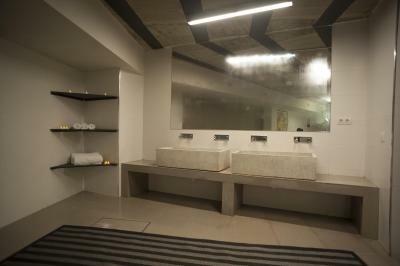 The accommodation offers a range of wellness facilities including a hot spring bath and a hot tub. A bicycle rental service is available at this property. Nuestra Señora de Gracia's Cathedral is a 14-minute walk from Chvictoria Loft May 13. 뀐 Located in the top-rated area in Cuenca, this property has an excellent location score of 9.2! 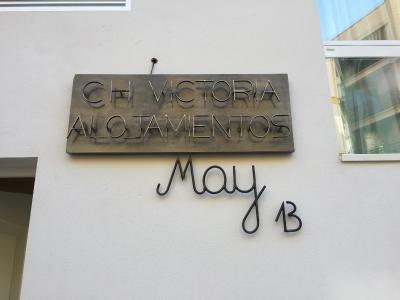 When would you like to stay at Chvictoria Loft May 13? House Rules Chvictoria Loft May 13 takes special requests – add in the next step! A EUR100 damage deposit is required 0 days before arrival (about USD112.44). This deposit will be fully refunded 7 days after check-out, as long as there isn't any damage to the property. 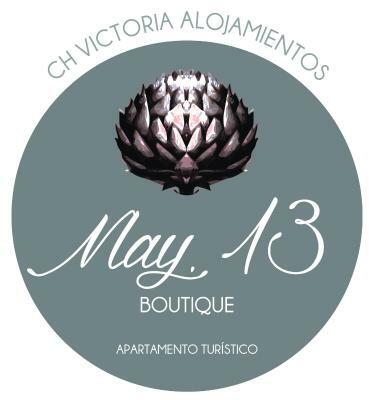 Please inform Chvictori Alojamientos May 13 30 minutes in advance of your expected arrival time. You can contact the property directly with the contact details provided in your confirmation. Please inform Chvictoria Loft May 13 of your expected arrival time in advance. You can use the Special Requests box when booking, or contact the property directly using the contact details in your confirmation. A damage deposit of EUR 100 is required when you book. That's about 112.44USD. This will be collected by credit card. You should be reimbursed within 7 days of check-out. Your deposit will be refunded in full by credit card, subject to an inspection of the property. We had trouble finding the property as No. 31 was not adjacent to No. 33! Our lack of imagination really, a phone call to the owner helped resolve the problem. A photo of the outside of the property would have helped.